The shareholders of Blagoevgrad BT ( ) will discuss at a general meeting scheduled for June 24, 2008 a proposal for the distribution of the profit of the company for 2007. Blagoevgrad BT booked 30,033,914.41 leva (15.35 mln euros) profit for 2007. The draft proposal envisages 9,010,174.32 leva (4.6 mln euros), accounting for 30% of the figure to be distributed as dividend. This will translate into 3.33 leva (1.7 mln euros) gross dividend per share. The remaining 21,023,740.09 leva (10.75 mln euros) will be allocated to the Reserves fund of the company and for additional remuneration of the members of the board of directors. If there is a lack of quorum, the meeting will be held on July 9, 2008 at the same place under the same agenda. The final date for sealing deals in Blagoevgrad BT's stock, which will allow the shareholders to exercise their voting rights at the meeting, is set for June 6, 2008. 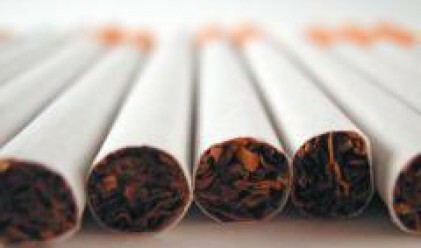 Bulgartabac Holding is a majority shareholder in Blagoevgrad BT with a 85.24-percent stake.